The following is part of a series of project updates from Future Generations. 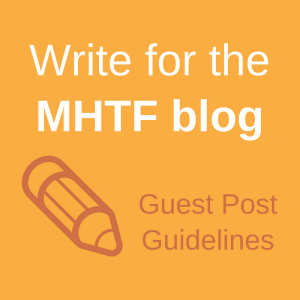 MHTF is supporting their project, Using Pregnancy Histories to Help Mothers, based in Peru. 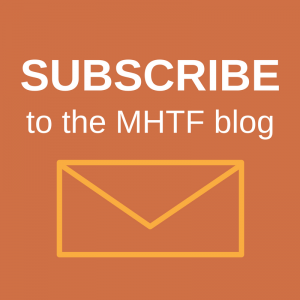 More information on MHTF supported projects can be found here. All photos courtesy of Laura Altobelli. We have our office and staff quarters up and running in the rural town of Urcos, about one hour south of the city of Cusco. Being home to one of the seven wonders of the world, Macchu Pichu, the city of Cusco has a multi-million dollar tourist industry but, paradoxically, in its rural areas among the highest rates of maternal and perinatal mortality in the country. One understands this when visiting our 28 project communities, divided into 62 sectors and annexes, which require a one, two or more-hour drive (or two to six-hour walk on foot) on rutty dirt roads through the Andes, there and back from the major towns of Urcos or Quiquijana on the main paved road through the river valley. Public transportation runs only on Sundays from communities. Not surprising that mothers are tempted to give birth at home or to delay seeking care for a sick newborn or infant when faced with that long walk. We selected the “highland communities” for our intervention since that is where the need is, where women and families tend to live in scattered homesteads with limited and pyramidal social organization. We have been pleased at the very positive response from community leaders and husbands to the idea that Women Leaders will be trained to teach women in their community. Community health promoters who have received training in the past have mostly been men. One told us, “How good that women will be trained: they are shy and need to be more active.” One woman, not so shy, who was chosen by other women in her community to receive training from the project as a Women Leader told everyone, “Now it will be a rule that every time we meet to pick up food [from a government food distribution program for children] I will make you stay to get a talk on health.” In another community, the men joked that they will be fine while the selected Women Leaders are away at training since they cook better than the women. At that, everyone laughed heartily.